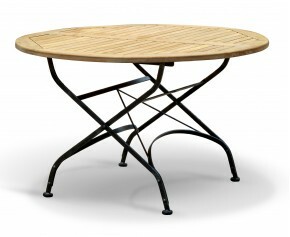 Our round teak folding Bistro table is now available with a white frame for added style to suit any decor. 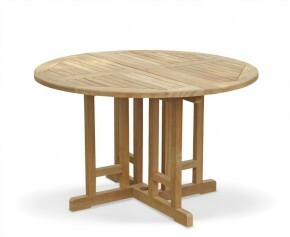 With its welcoming appearance, this round Bistro table is equally suitable for both home use and commercial use in cafés and restaurants. 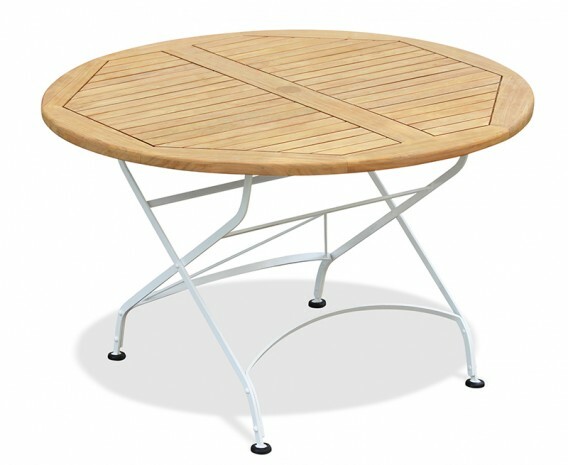 This Bistro table has been manufactured from sustainable A-grade teak and galvanised, powder-coated steel, painted white for a chic, pleasing aesthetic. 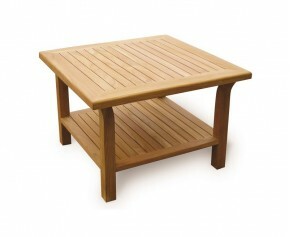 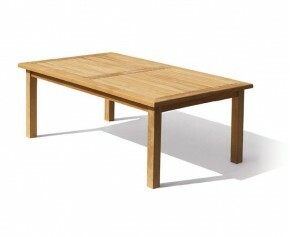 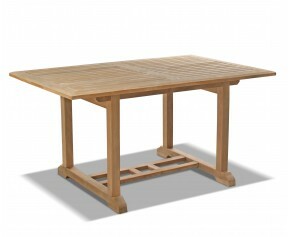 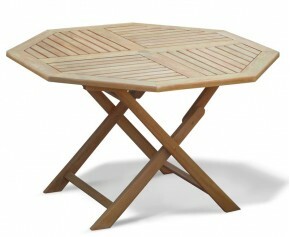 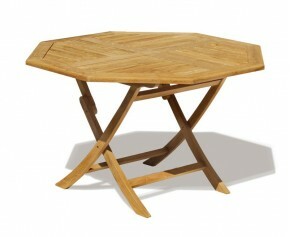 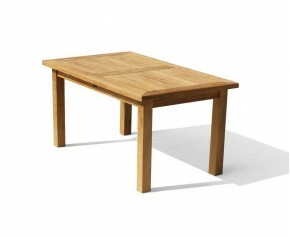 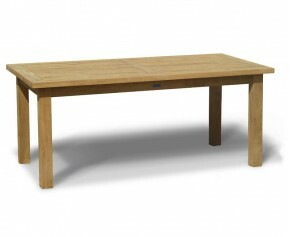 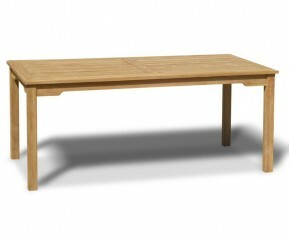 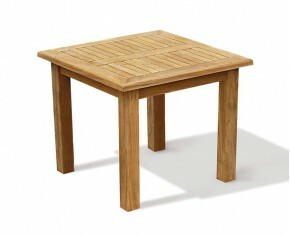 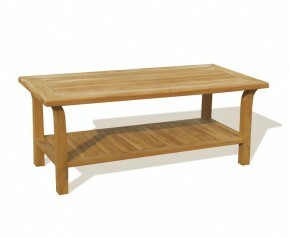 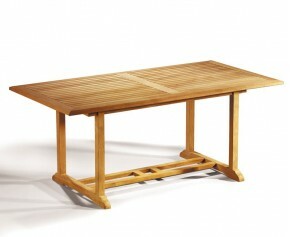 This teak folding Bistro table can remain outside all year round, even in harsh weather conditions. 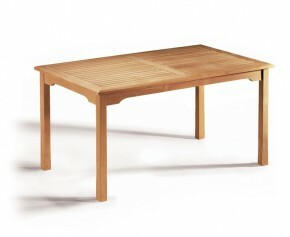 Requiring only minimal maintenance, it conveniently folds for space-saving storage. 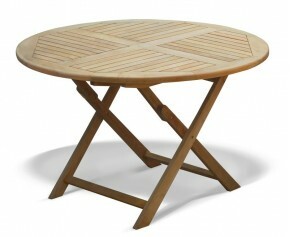 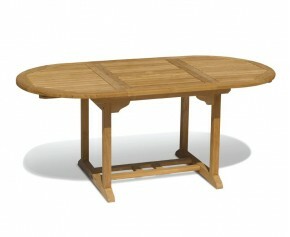 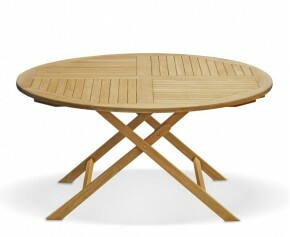 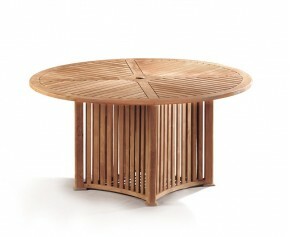 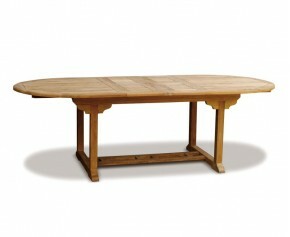 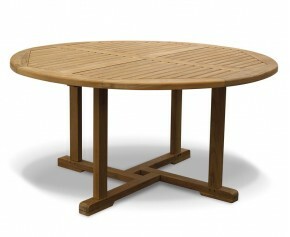 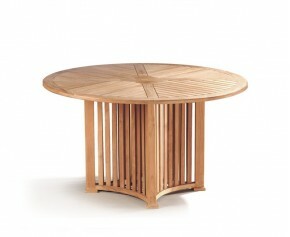 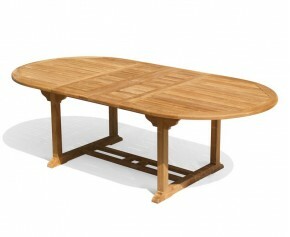 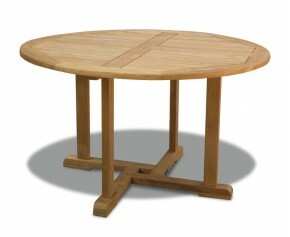 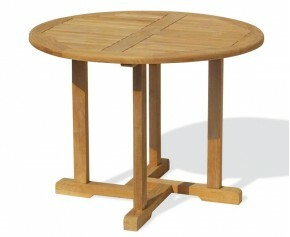 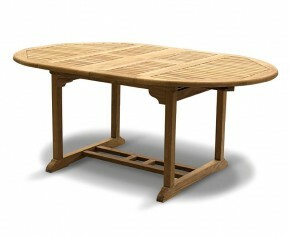 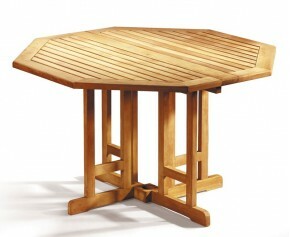 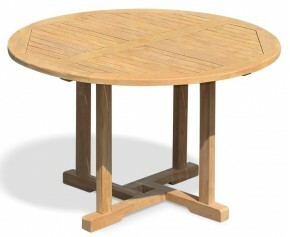 This round teak folding Bistro table will be delivered pre-assembled for your convenience. - Manufactured in plantation grown, SVLK accredited grade-A teak and galvanised steel for added durability, with an attractive satin white finish. 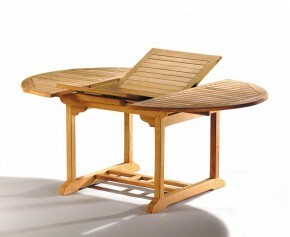 - Finely sanded to a smooth finish | Folds for space-saving convenience.